FTC RadioShack consumer privacy letter: Court should protect people’s data in sale. 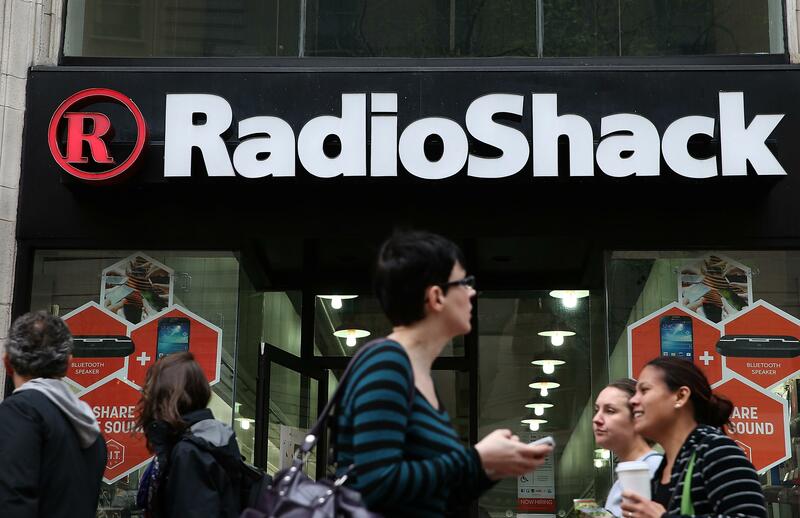 RadioShack Sold Your Data to Pay Off Its Debts. The FTC Isn’t Too Happy About It. RadioShack is dead, but its saga is ongoing. Last week, the company’s name was auctioned off for $26.2 million to Standard General, a hedge fund that earlier this year bought hundreds of RadioShack store leases. With the latest purchase, though, Standard General also got RadioShack’s collection of consumer data—that means the names, addresses, email addresses, and purchase histories of potentially tens or even hundreds of millions of RadioShack customers. Needless to say, the Federal Trade Commission’s consumer protection arm isn’t too pleased about this. In fact, the FTC is so displeased that Jessica Rich, its consumer protection director, has written to the bankruptcy court handling RadioShack’s case, asking that consumers’ personal data be protected. A final approval hearing for the sale is set for May 20. Standard General reportedly wants to turn at least some of the RadioShack locations into stores it will co-brand with Sprint—and presumably all that consumer data couldn’t hurt. Considering how nonchalant people tend to be about their data in daily life, I’m not sure how strongly most consumers would feel about RadioShack’s auction if it weren’t being pointed out that perhaps they should feel misled by all this. At the same time, it’s kind of annoying to think of a defunct company selling your address and shopping history to bail itself out. Rich and the FTC understand that, in RadioShack’s case, “bankruptcy presents special circumstances,” like making allowances so that a company can “get back on its feet” or “marshal remaining assets for its creditors.” Which is why she’s open to letting RadioShack’s customer data be sold if: (1) It’s packaged with other RadioShack assets; (2) the buyer is in the same line of business as RadioShack; (3) the buyer agrees to follow the terms of RadioShack’s privacy policies; and (4) the buyer gets customers to agree before making any major changes to the privacy policies governing that data. The $26.2 million question: Who’s still in the same line of business as RadioShack?